One PDF file is my original Letter Applique, and the other is how to make 3 different styles of 3D letters which make great decorative pillow accents. 3. 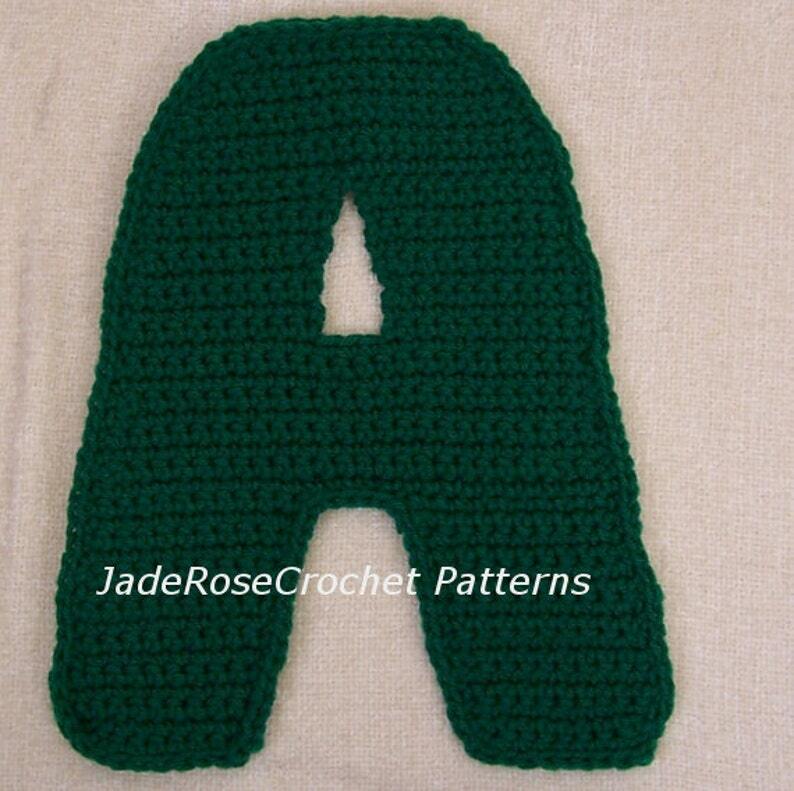 Refined block pillow with outline around outside of letter - E above. The Z is the same size as the A. The E is Extra Large and the L is Super Large Chunky.